#98 - CabaRadio clowns around! Tonight on CabaRadio with Teddy Smooth, Teddy & Eroc tickle their funny bones and scare the crap out of themselves as they investigate the world of clowns and sideshow freaks! Join us for music, chit chat and a CabaRadio clown themed adventure! Paint the Town Clown: A Burlesque Clown Party! And local clown performer Priscilla Costa stops by with one of her characters! CabaRadio is also giving away some free stuff tonight, so tune in to win! Plus upcoming events and a few surprises! 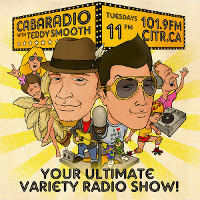 CabaRadio with Teddy Smooth celebrates its 2 year anniversary!! 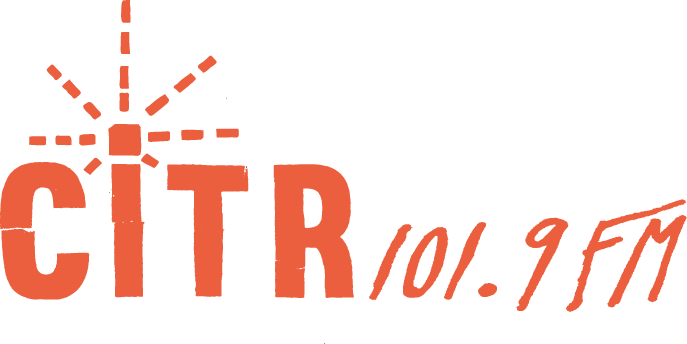 Tune for a special episode filled with comedy, live music and tones of fun!